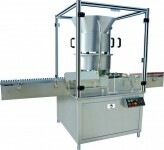 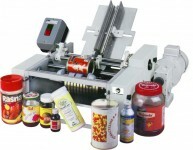 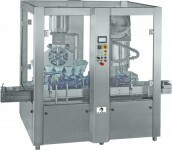 This inventive series of Combi Bottle capping machine is our endevour to various industries in representing cutting edge technology. 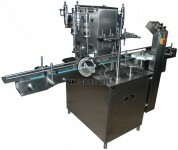 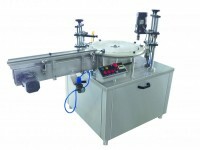 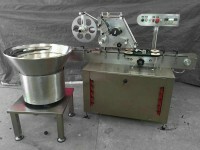 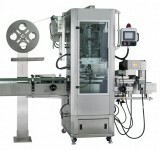 As name suggest, this machine can carry out ROPP, CRC and Screw capping application. 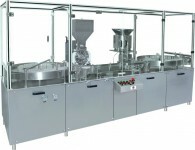 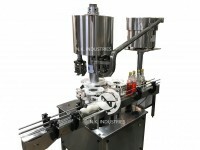 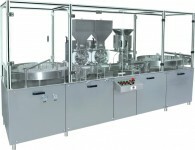 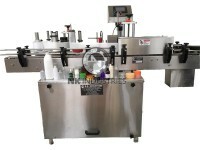 The machine has relatively very easy changeover from ROPP cap to Screw cap to CRC Cap. 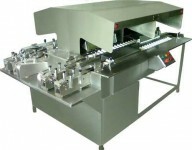 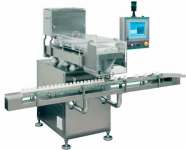 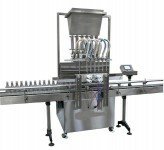 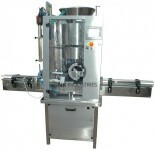 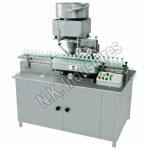 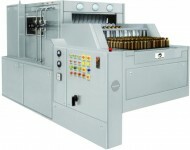 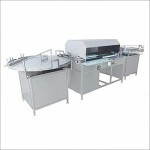 The Series of Combi bottle capping machine contain a range of models according to number of sealing head like 4 head, 6 head, 8 head. 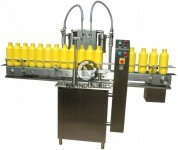 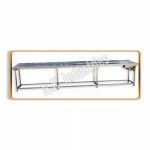 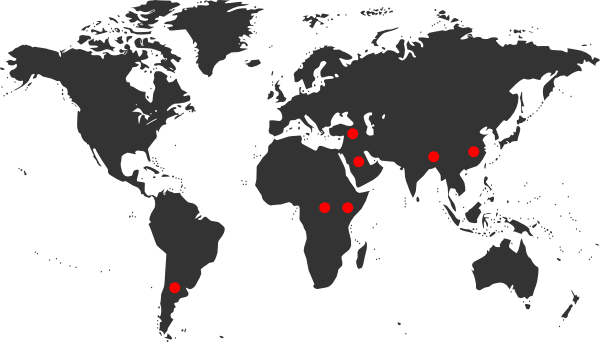 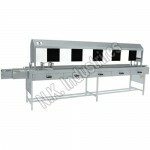 Particular Model can be selected according to output requirement. 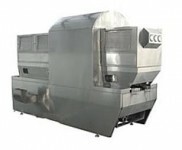 Output speed of this series is from 100 containers per minute to 220 containers per minute. 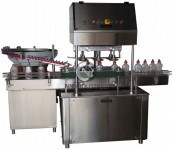 The Combi Bottle capping machine can apply Screw Cap , CRC cap ,ROPP Cap on variety of bottle like plastic bottle , glass bottle , Pet bottle , HDPE Bottle with flat and round shape bottle. 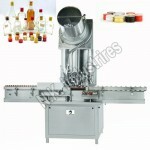 Easy Change Over From Screw Cap To Ropp Cap And Vice Versa.